For IT News Week 3 of Sep 2018,take note the report by Cognizant on potential job loss fear (amongst Malaysian)due to the trend of A.I. The robotics industry is revolutionizing the world, and Alibaba A.I. Labs is raising the stakes in this cutting-edge industry with the announcement of launching service robots for the hospitality sector starting in October. 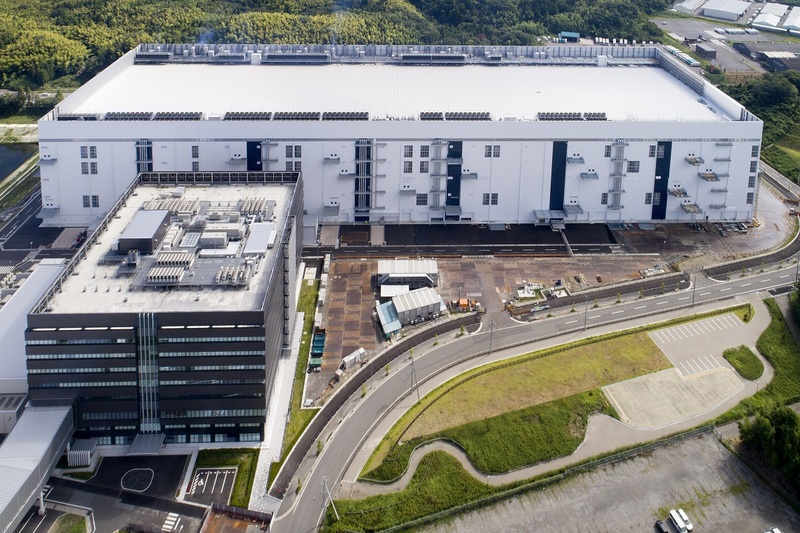 The news was made at The Computing Conference 2018, which is scheduled for four days till September 22 in Hangzhou, China, the site of Alibaba’s headquarters. Hotels have until now depended entirely on human labor. But the Labs' service robot – from delivering meals to taking laundry to guests - demonstrates what guests can expect at hotels in the future. Guests talk to the robot via voice command, touch and hand gesture, and its responses are driven by AliGenie, the software that powers Alibaba A.I. Labs’ smart speaker, Tmall Genie. Lijuan Chen, General Manager of Alibaba A.I. Labs said Alibaba A.I. Labs’ robot is the next step in the evolution towards smart hotels. 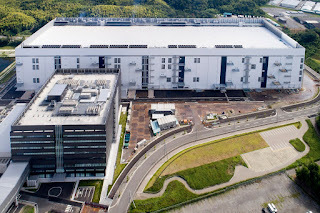 Toshiba Memory Corporation and Western Digital Corporation (NASDAQ: WDC) today celebrated the opening of a new state-of-the-art semiconductor fabrication facility, Fab 6, and the Memory R&D Center, at Yokkaichi operations in Mie Prefecture, Japan. 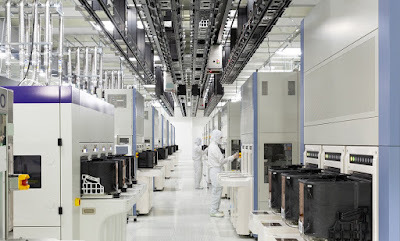 Dr. Yasuo Naruke, President and CEO of Toshiba Memory said Fab 6 and Memory R&D Center enable them to maintain our position as a leading player in the 3D flash memory market. Hong Leong Bank (HLB or the Bank) sees the robust and fast-growing financial technology (FinTech) landscape as an important co-facilitator with the banking industry to spur small-and-medium sized enterprises (SME). 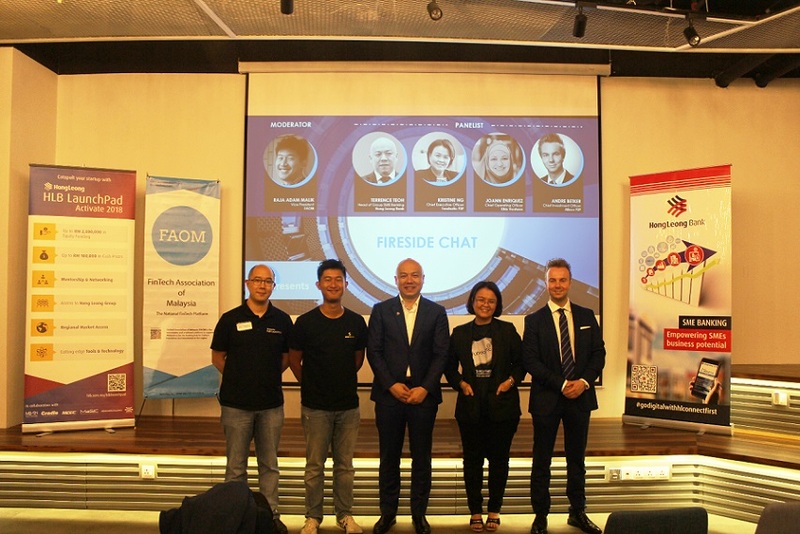 HLB’s LaunchPad, a start-up mentorship programme, together with HLB Group SME Banking partnered with the FinTech Association of Malaysia (FAOM) for the inaugural “FAOM Presents” event entitled “Internet Finance & Accessing Credit”. The event was attended by over 100 participants, including representatives from the Securities Commission Malaysia, Bank Negara Malaysia, Malaysia Digital Economy Corporation, together with media as well as SMEs and entrepreneurs. Terrence Teoh, Head of Group SME Banking, HLB who spoke on how the Bank, Fintech and Bigtech can win together through collaboration and to spur innovation to best serve SMEs and Consumers. The second iteration of this programme called HLB LaunchPad Activate 2018 is currently underway with applications from Malaysia as well as the ASEAN region. Shortlisted applicants will be announced at the end of September. Shopee, the leading e-commerce platform in Southeast Asia and Taiwan, wraps up its biggest annual regional shopping event of the year, Shopee 9.9 Super Shopping Day, surpassing last year’s record at 7.43am (+8:00 GMT) on 9 September. This year’s Shopee 9.9 Super Shopping Day achieved a new milestone with the highest-ever single day sales performance in Shopee’s history, with over 5.8 million orders recorded; amounting to 3 times more than an average day. Over 15 million items were sold within 24 hours. On 9 September, the number of items sold across the region exceeded 99,999 in less than nine minutes. China’s Wuxi High-Tech Zone has selected SAS as its strategic Internet of Things (IoT) analytics partner. 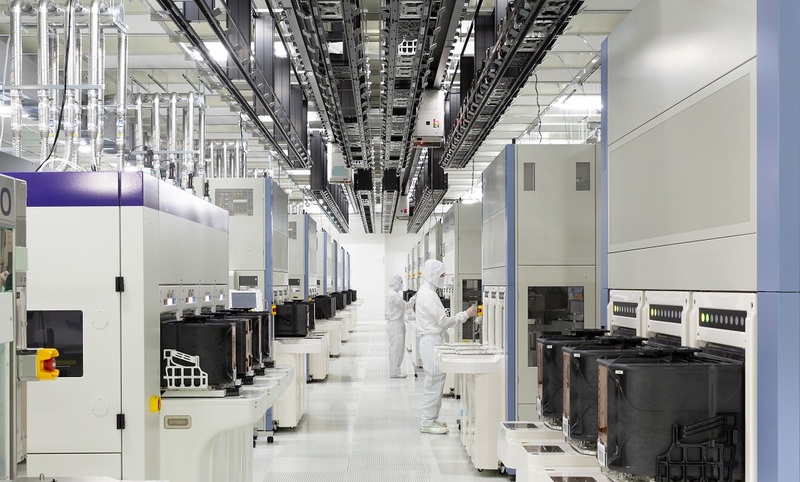 Together, SAS and Wuxi will establish an IoT Innovation Center to promote big data analytics and IoT technologies to the pharmaceutical, manufacturing, utilities and transportation industries. Additionally, Wuxi will adopt SAS® Analytics for IoT to analyse high-velocity IoT devices, networks, applications and data in motion, thus driving meaningful, immediate actions. IDC anticipates that by 2020, there will be 20.4 billion IoT connected devices generating data. Alongside, Frost & Sullivan predicts that smart cities will create more than $2 trillion in market value by 2025, and the Asia-Pacific region will be the fastest-growing region for smart cities. Australia – Continuing the global IoT partnership announced with University of Technology Sydney (UTS) in April, SAS sponsored the IoT Impact conference in early September in Sydney.